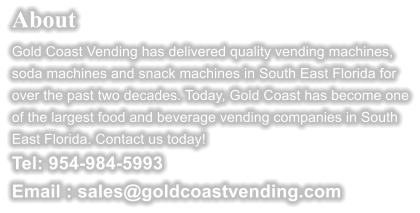 Gold Coast Vending has delivered quality vending soda and snack machines in South East Florida for over the past two decades. 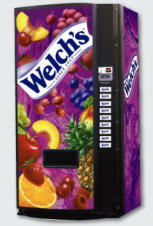 Today, Gold Coast has become one of the largest food and beverage vending companies in South Florida. We are proud to be at the forefront in offering complete Full Line Vending Equipment and Service, Machine Sales & Service and Coffee Service in South East Florida…. Gold Coast also have vending machines for sale. 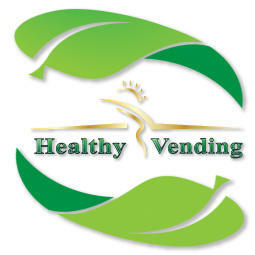 Healthy Vending Machine We Now Specialize In Healthy Vending Machine Products! 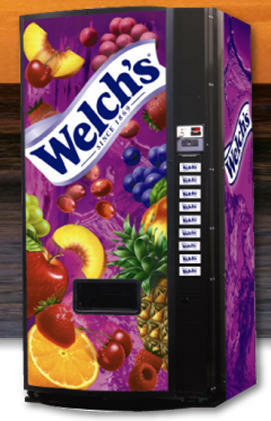 Gold Coast Vending now offers ATM rentals and partnerships. 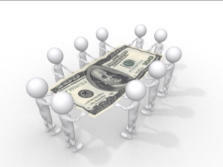 Contact one of our experienced sales reps to determine the best program to suite your needs. 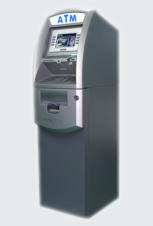 There are many benefits to having an ATM in your place of business. • improved business image • increased store traffic • increase of customer impulse spending • reduction of bad checks • reduced fees associated with credit card processing • additional revenue from ATM surcharge.